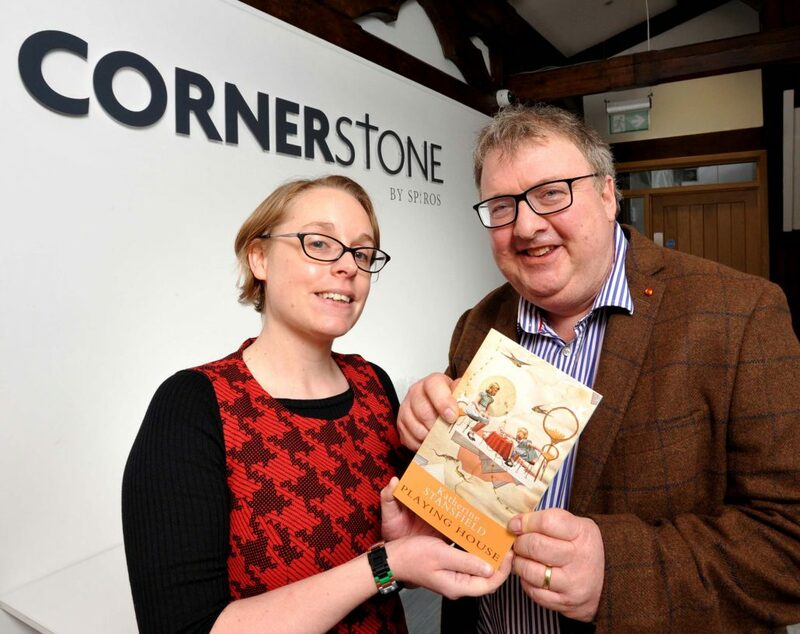 Over the weekend of 16th – 18th February 2018, Cornerstone in co-operation with Seren Books played host to Cardiff’s first, highly successful, poetry festival. In excess of 600 people attended the event featuring 18 poets including Monmouth’s Jonathan Edwards and well loved Poet Gillian Clarke. Given the success of the event, Cornerstone’s Project manager and Poetry Festival Patron Christian Brown OBE KSG has appointed Katherine Stansfield as poet in residence. The residency will last for one year leading into the next poetry festival in February of 2019. A pamphlet of her poems about the experience will be produced in time for next year’s festival. The appointment takes another step in the partnership of the Archdiocese of Cardiff and the Heritage Lottery Fund in marking the arts more widely available to the community of Cardiff and surrounding areas; an action point for the community approach of the Cornerstone project.